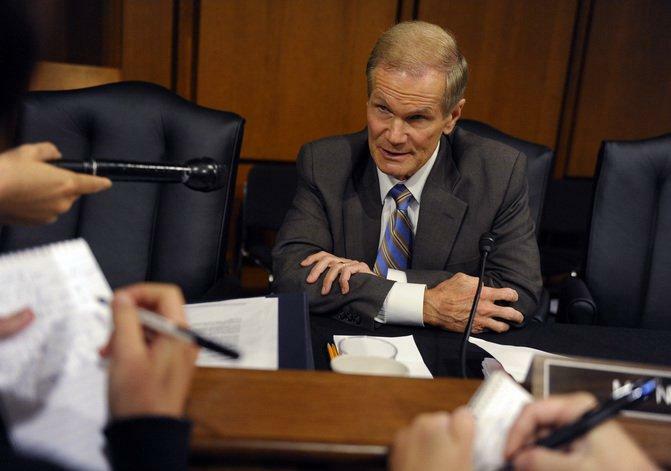 Sen. Bill Nelson (D) leads Gov. Rick Scott (R) in Florida's Senate race, according to the latest Quinnipiac Poll. Gov. Rick Scott (R) is still trailing in Florida’s Senate Race after Hurricane Michael, Monday’s Quinnipiac poll finds. Sen. Bill Nelson (D) has 52 percent to Scott's 46 percent. Nelson’s lead shrunk just one point over the last month. The survey finds Nelson carrying both independents by 22 points and women by 20 points. Nelson’s lead is outside the 3.5 percent margin of error. The Quinnipiac Poll is at odds with at least two other recent surveys. Democratic pollster SEA gives Scott a two-point lead. And St. Pete Polls shows Scott ahead by 0.3 percent. An average of public polls by Real Clear Politics shows Nelson ahead by 2.4 percent.